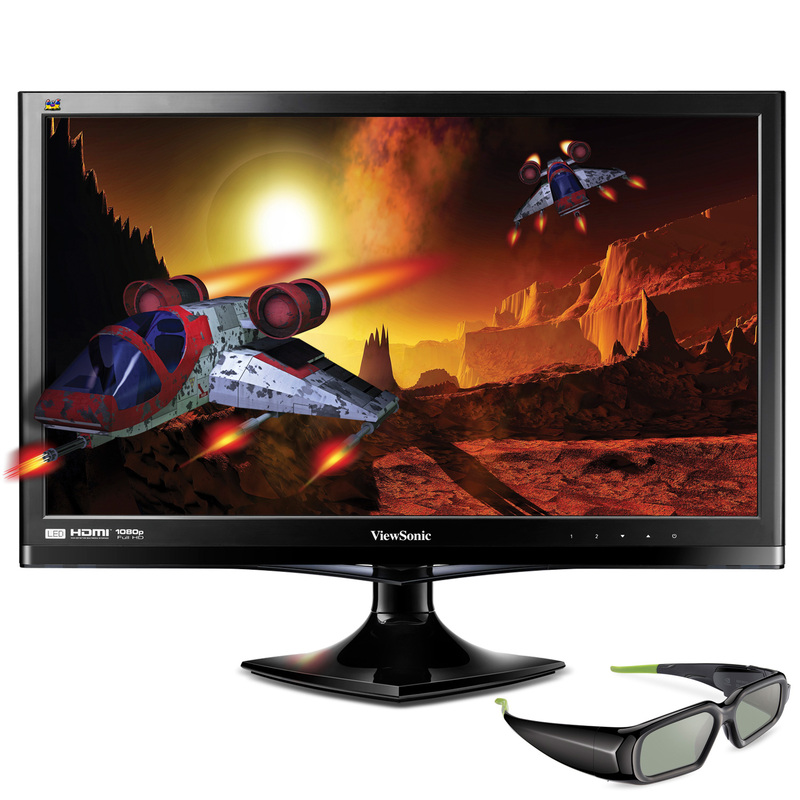 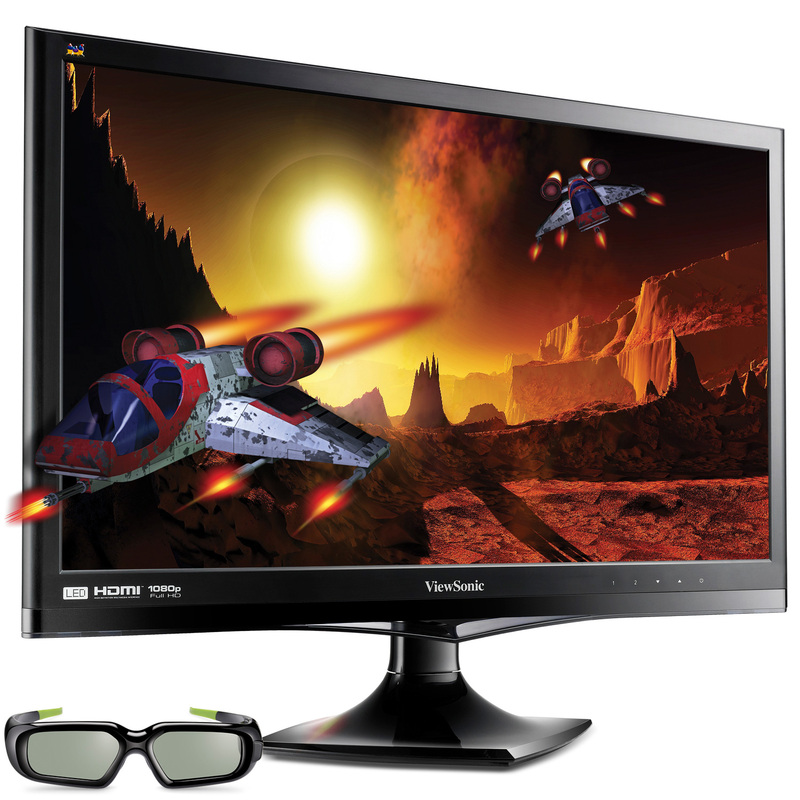 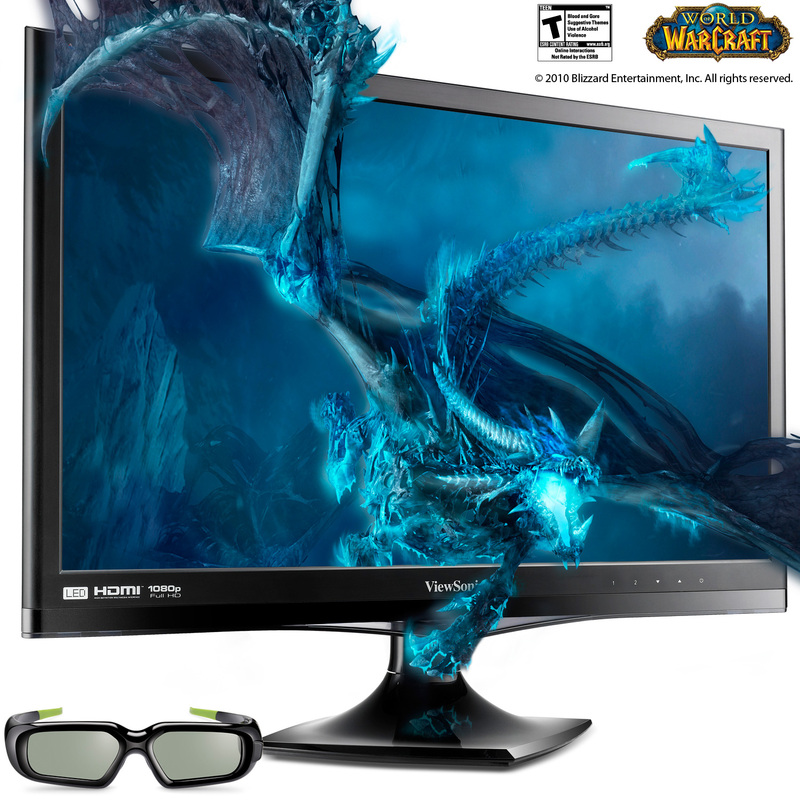 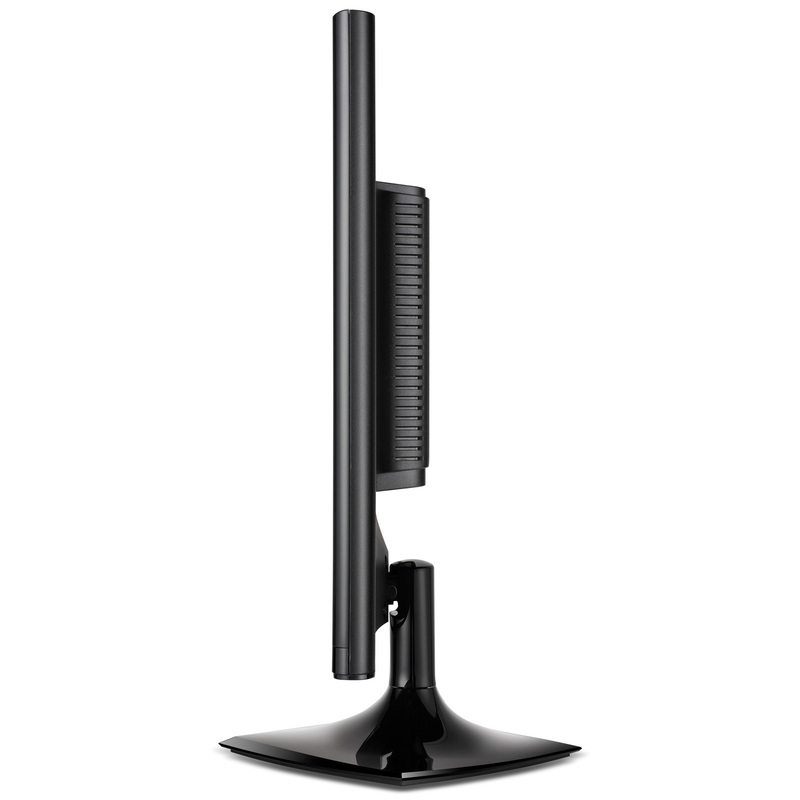 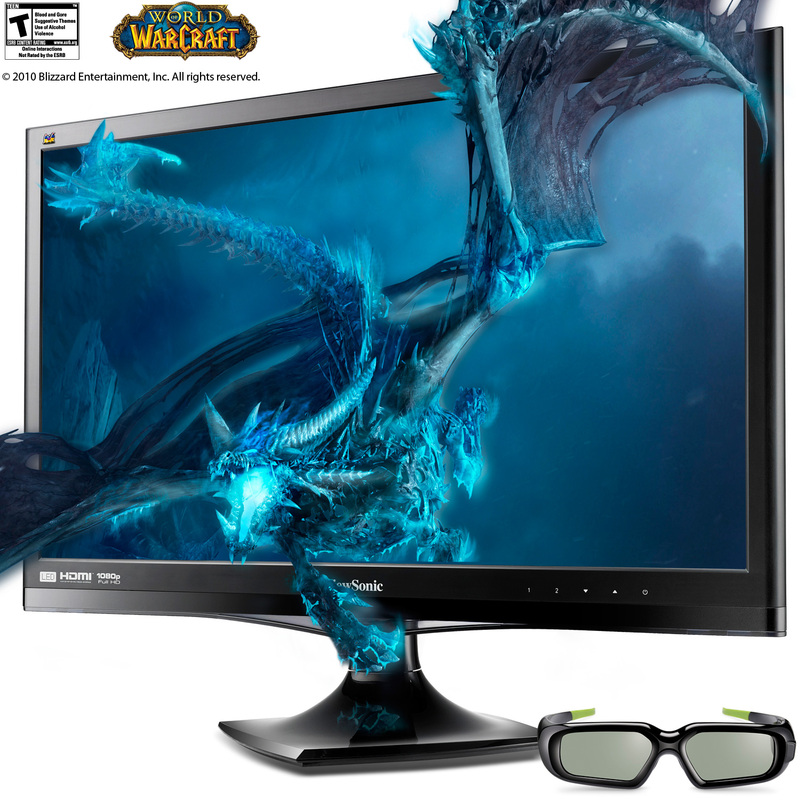 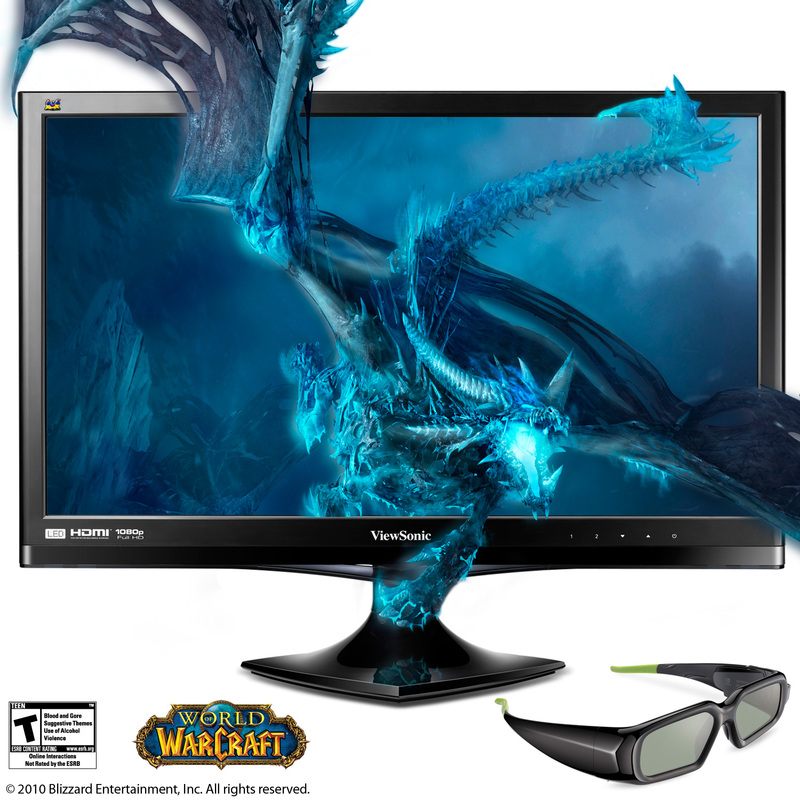 ViewSonic today finally announced the launch of its 24-inch V3D245 3D LED Monitor, also known as V3D245wm-LED which comes with built-in 3D Vision emitter and a pair of NVIDIA 3D Vision active stereo 3D glasses. 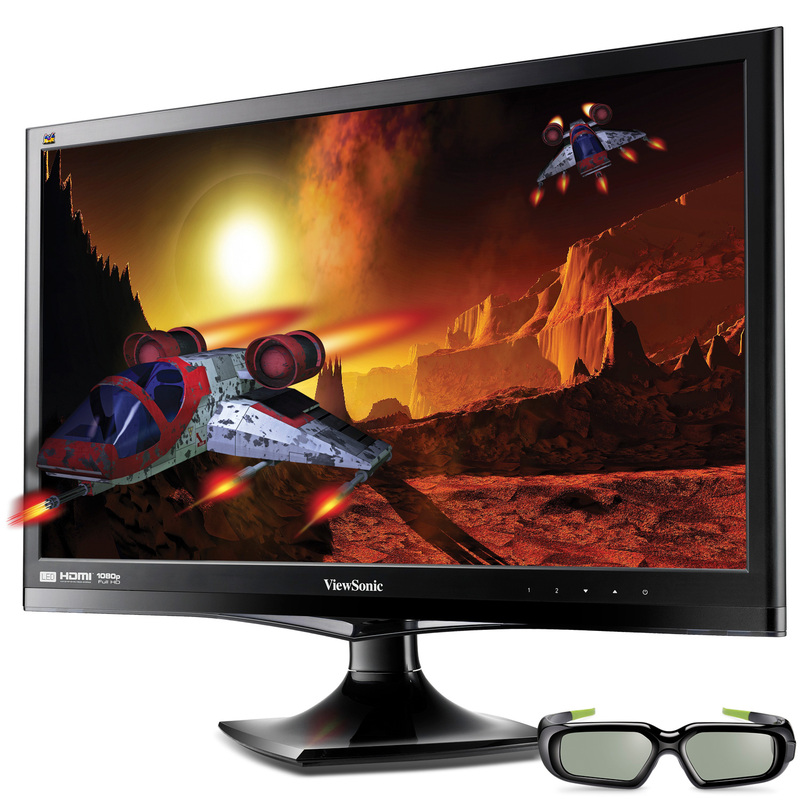 ViewSonic’s V3D245 has a Full HD (1080p) LED-backlit panel with 120Hz frame refresh rate and fast 2ms video response time. 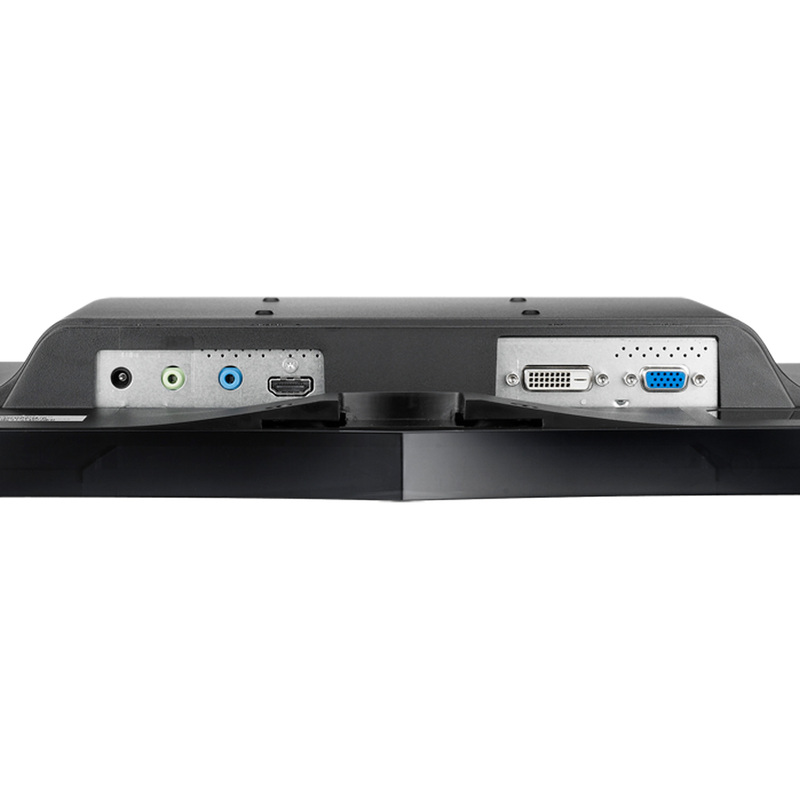 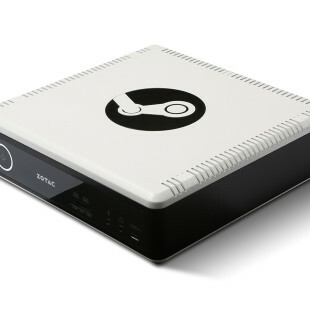 Other features include a dynamic contrast ratio of 20,000,000:1, 300 nits high brightness, integrated two-watt SRS Premium Sound audio speakers and HDMI 1.4 input to connect directly your 3D Blu-ray player or PS3 consoles. 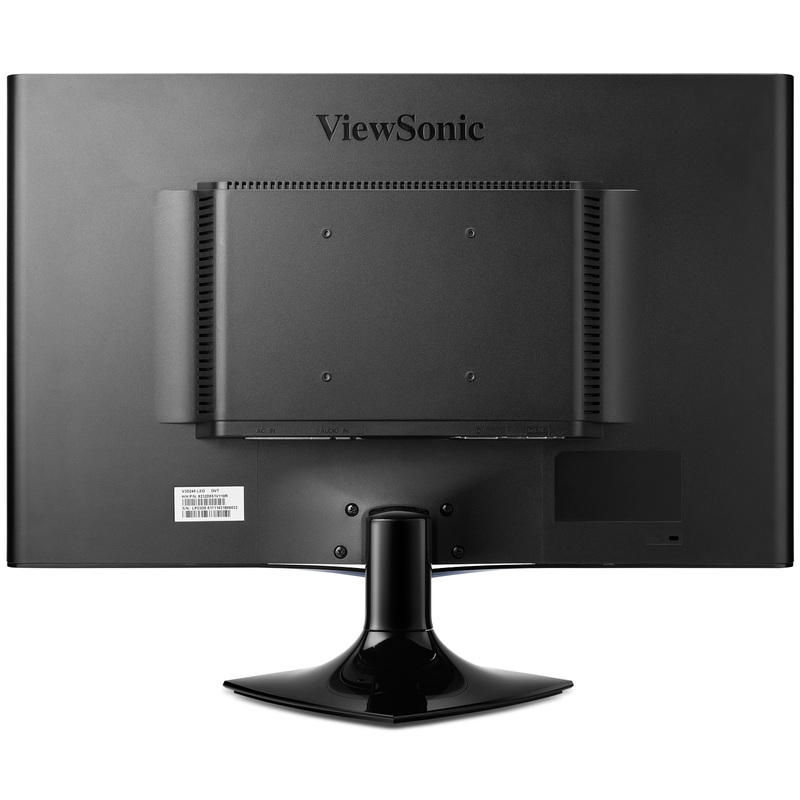 The monitor comes backed by a three-year warranty and will be available in North America during mid-to-late August for an ESP of $499.